TECHNICAL NOTE: If you're having problems with the game crashing after the first chapter, please turn off your iPad (by holding down the power button until "Slide to power off" appears) and restart it. We're working on a more permanent fix. 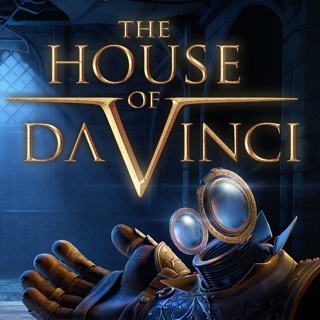 “This is one of the games at the pinnacle of what we know the iPad to be capable of." “...resist hurrying and savour every sliding panel and twist of a dial. The Room is the cave of mysteries from everyone's childhood; a perfect encapsulation of the fear and pleasure of discovery." "More fun than Christmas morning and one of the best games on the iPad. Pay for quality." 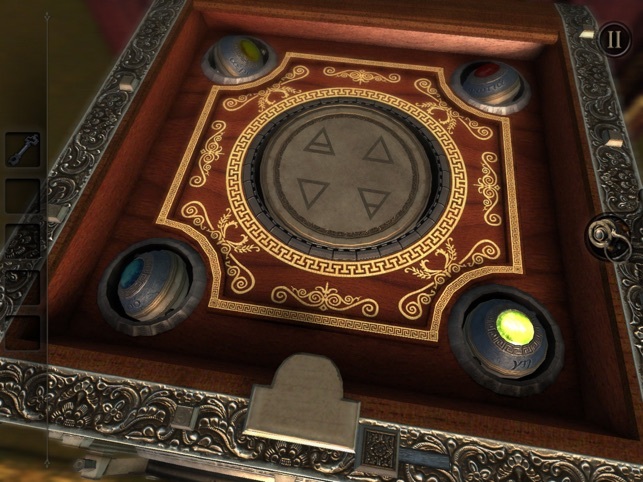 “This isn’t a title that is hindered by touch controls as much as its set free by them"
"I couldn’t stop playing this fascinating brain teaser...beautifully crafted"
"Fireproof Games has hit a home run"
“More suspense than a thousand bullet-riddled shooters"
“Excellently produced, clever puzzles and spine-tingling music"
"The immersion overrides any sense of your surroundings beyond the box"
"The Room is eye candy for the mind." 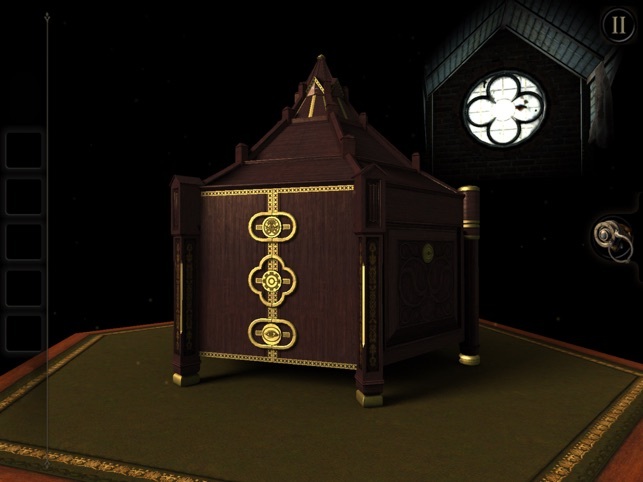 * Fantastical pick-up-and-play design: Easy to start, hard to put down, the secrets of The Room will immerse you before you even know you're playing. 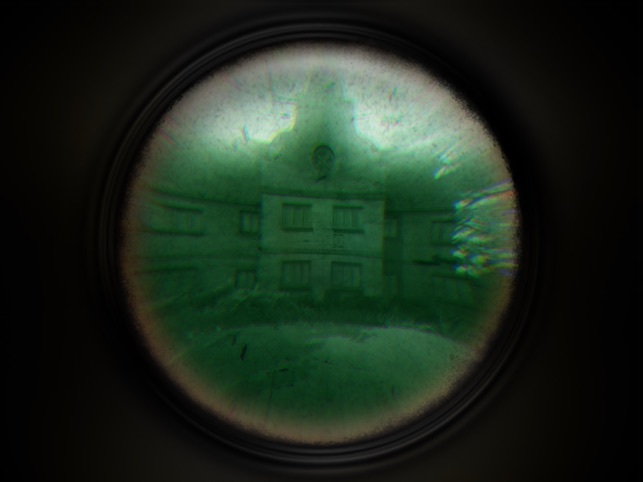 * Compelling layers of mystery: think you know what you're looking at? Think again. Fireproof Games is a small independent studio from Guildford, United Kingdom. 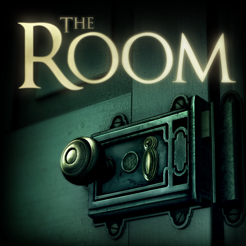 Years after its debut, The Room remains one of the most absorbing puzzlers we’ve played. 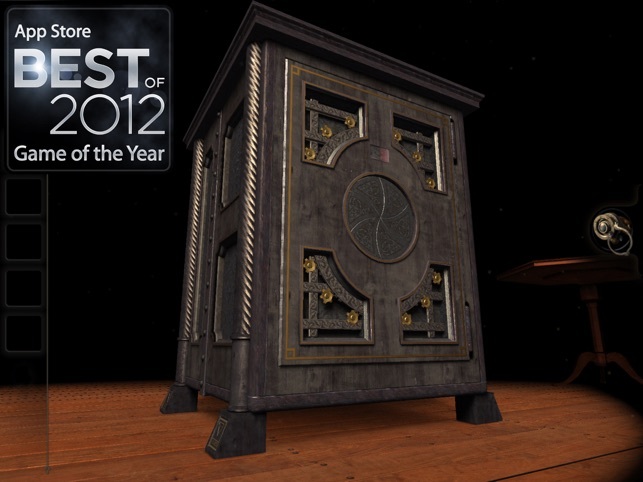 Use ingenuity and intuitive controls to manipulate a series of nested boxes and unlock the secret inside. As each thrown switch and decrypted code reveals another intricate enigma, breathtaking sights and eerie sounds weave an irresistible atmosphere of suspense. 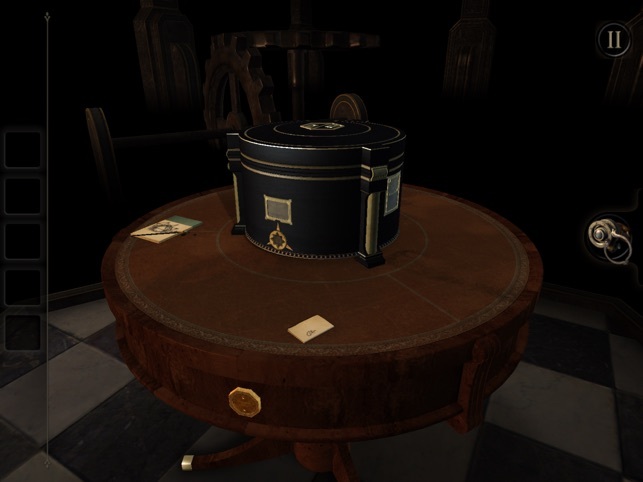 All the more amazing for being the debut effort from Fireproof Games, The Room beautifully blurs the line between entertainment and artistry. One the the bests I have ever playen on a mobile device. the atmosphere is totally unique, the gameplay is smart and the mechanics are very close to reality. Highly recommended one. The best game I've ever played. 2 and 3 downloaded already. Requires iOS 5.1.1 or later. Compatible with iPad 2 Wi-Fi, iPad 2 Wi-Fi + 3G, iPad Wi-Fi (3rd generation), iPad Wi‑Fi + Cellular (3rd generation), iPad Wi-Fi (4th generation), iPad Wi-Fi + Cellular (4th generation), iPad mini Wi-Fi, iPad mini Wi-Fi + Cellular, iPad Air, iPad Air Wi-Fi + Cellular, iPad mini 2, iPad mini 2 Wi-Fi + Cellular, iPad Air 2, iPad Air 2 Wi-Fi + Cellular, iPad mini 3, iPad mini 3 Wi-Fi + Cellular, iPad mini 4, iPad mini 4 Wi-Fi + Cellular, 12.9-inch iPad Pro, 12.9-inch iPad Pro Wi-Fi + Cellular, 9.7-inch iPad Pro, 9.7-inch iPad Pro Wi-Fi + Cellular, iPad Wi-Fi (5th generation), iPad Wi-Fi + Cellular (5th generation), 12.9-inch iPad Pro (2nd generation), 12.9-inch iPad Pro Wi‑Fi + Cellular (2nd generation), 10.5-inch iPad Pro, 10.5-inch iPad Pro Wi‑Fi + Cellular, iPad (6th generation), iPad Wi-Fi + Cellular (6th generation), iPad Pro (11-inch), iPad Pro (11-inch)Wi-Fi + Cellular, iPad Pro (12.9-inch) (3rd generation), iPad Pro (12.9-inch) (3rd generation) Wi-Fi + Cellular, iPad mini (5th generation), iPad mini (5th generation) Wi-Fi + Cellular, iPad Air (3rd generation) and iPad Air (3rd generation) Wi-Fi + Cellular.